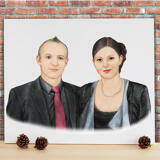 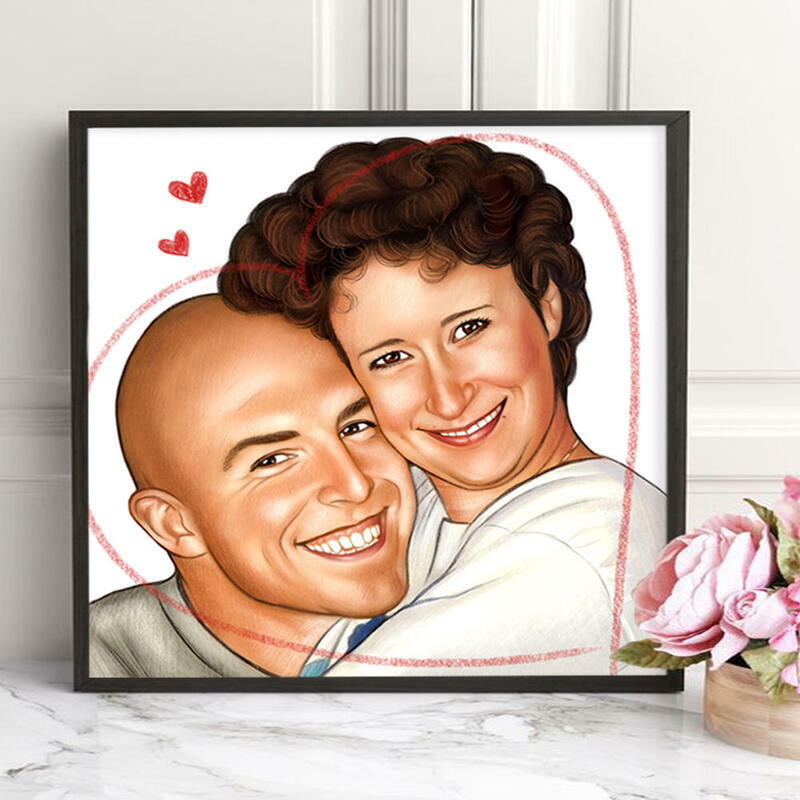 Commission Photolamus to draw a bright colored pencils portrait drawing of couple, which you have always dreamed about. 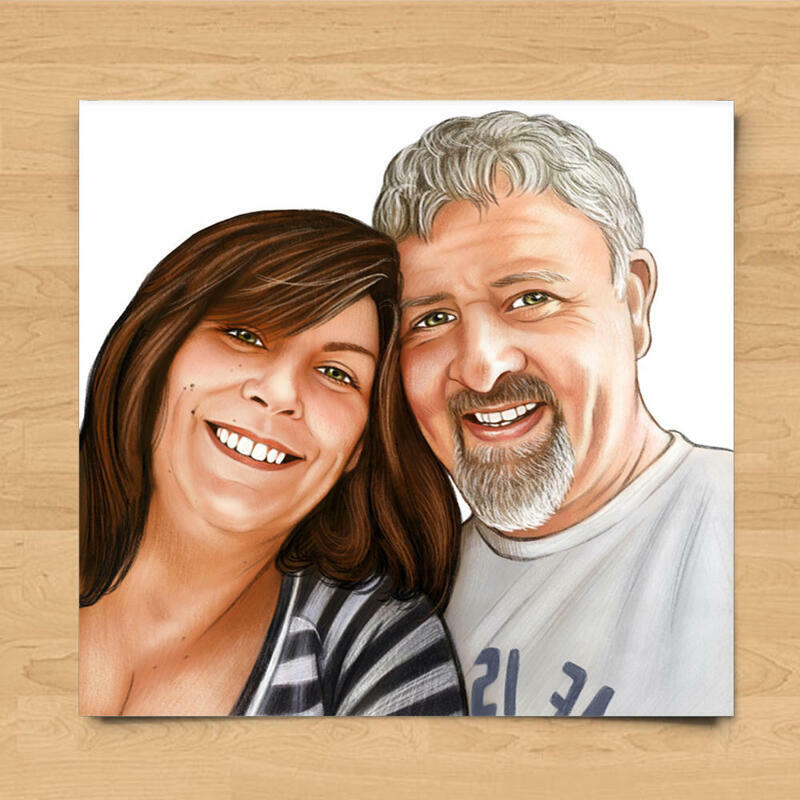 Hand-drawn pencils portrait will be printed on photo paper of the selected size. 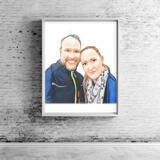 You will get a professional photo print in any favorite size of your choice. 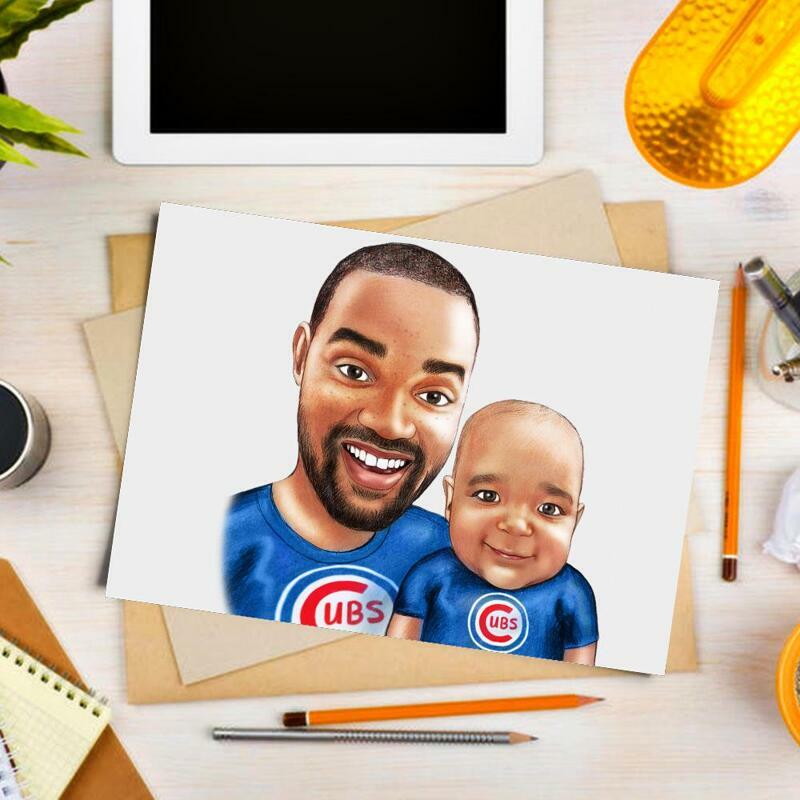 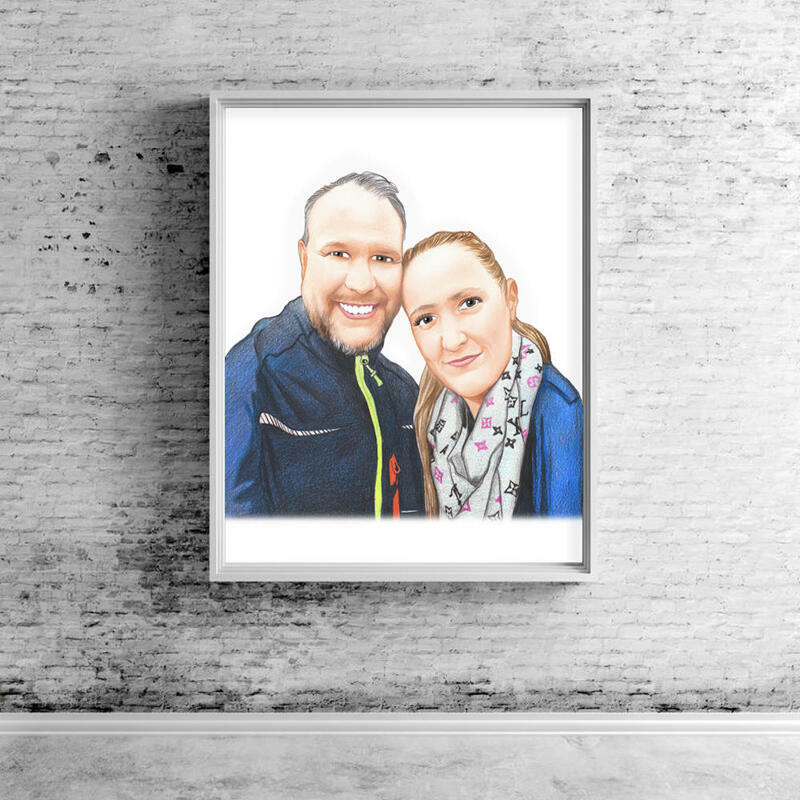 Hand-drawn portrait is always a good gift idea on Birthdays, Anniversaries, Retirement and on any other special days of your choice. 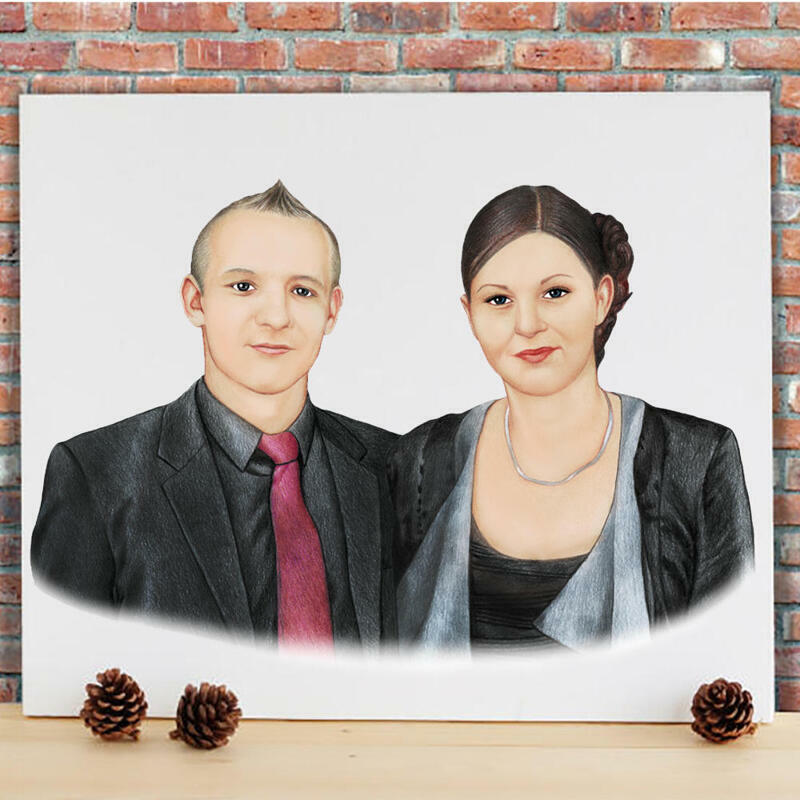 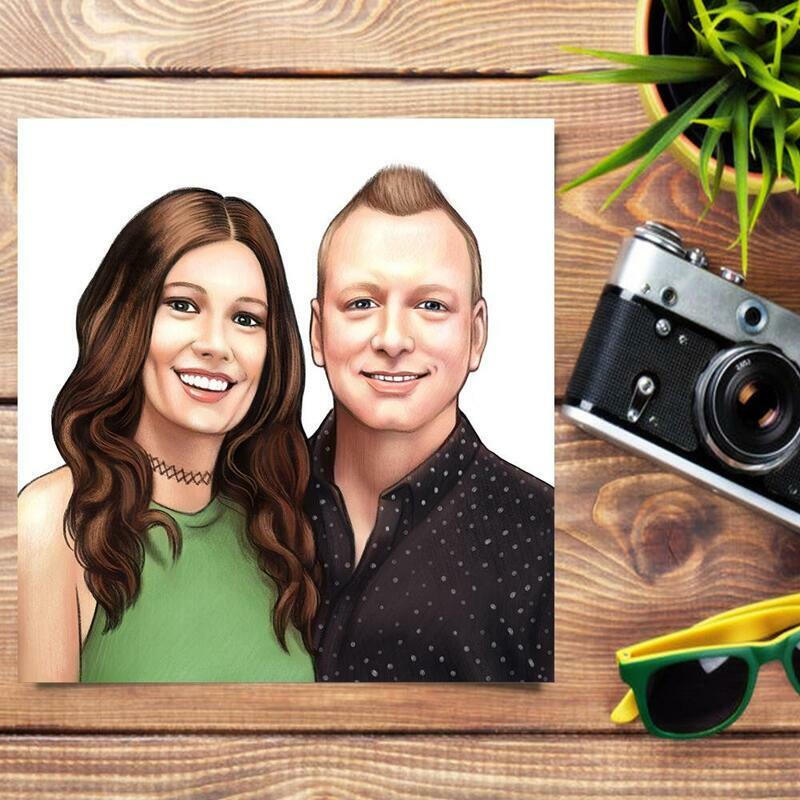 Colored portraits are drawn professionally by Photolamus artist, so you will get a JPG File of high resolution on Email for approval, which can be also used in personal way. 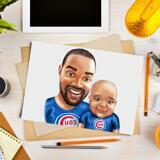 Photo Prints of Photolamus portrait illustrations are delivered worldwide for you.